We have transferred the release updates to the EAComposer Support Team. 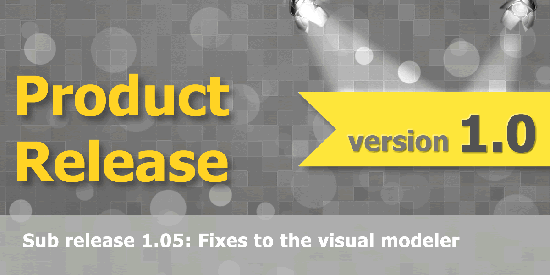 Today was a quick release of version 1.05. - We released some minor features to our modeler: improved text sizing, text coloring support, improved performance on large diagrams ( > 30 shapes).